In a coner of earth set amidst hills whose contours enfold medieval villages and centenary pine woods, extending from the Apennines to the Adriatic Sea, one breathes in, touches, tastes—pure beauty. 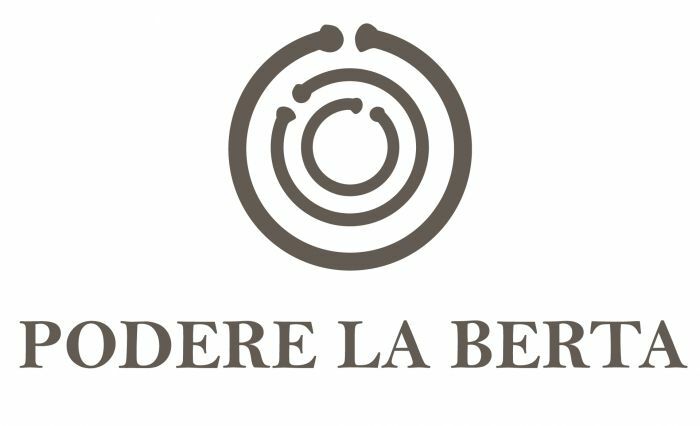 Our desire at Podere La Berta is to share the world of living well in Romagna. All our efforts go to support our local area, which produces the finest-tasting foods and fosters and encourages ancient professions and new ideas, all the fruit of our own hands. 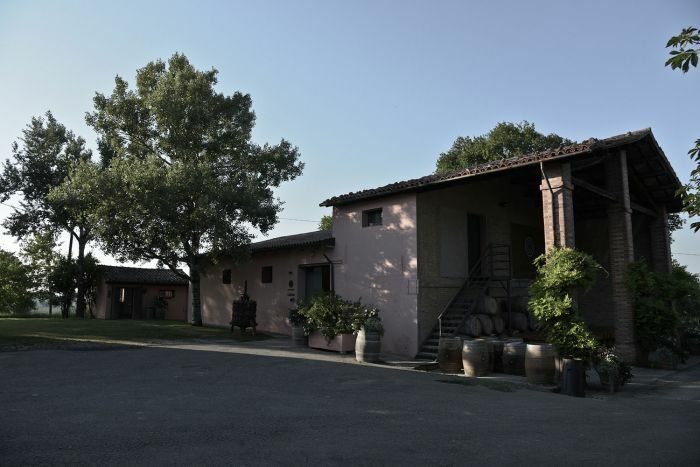 Precisely in order to be respectful of the growing area character, we work only with native grape varieties, and the wines are the fruit of a near-obsessive purism and minimalist approach that starts in the vineyard and finishes, without compromises, in the bottle. 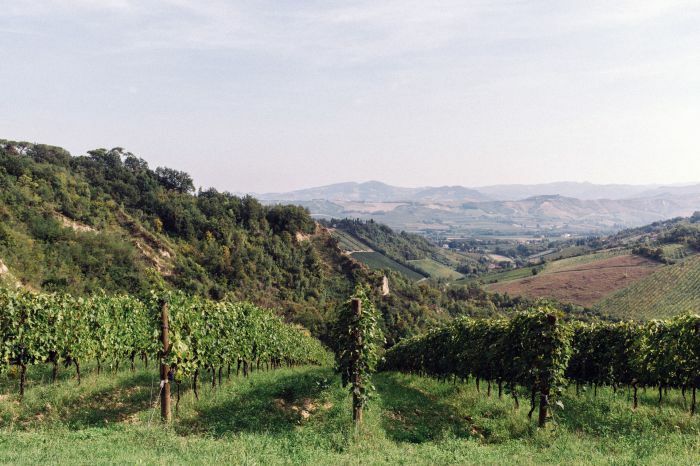 We focus our efforts on Sangiovese, in line with family tradition, but we grow Albana, Trebbiano, Pagadebit, and Cagnina as well. A modest production that is at the same time a compelling account of a growing area. We believe in recovery of nature's qualities and in environmental sustainability, and we gracefully assist the seasons and nature. 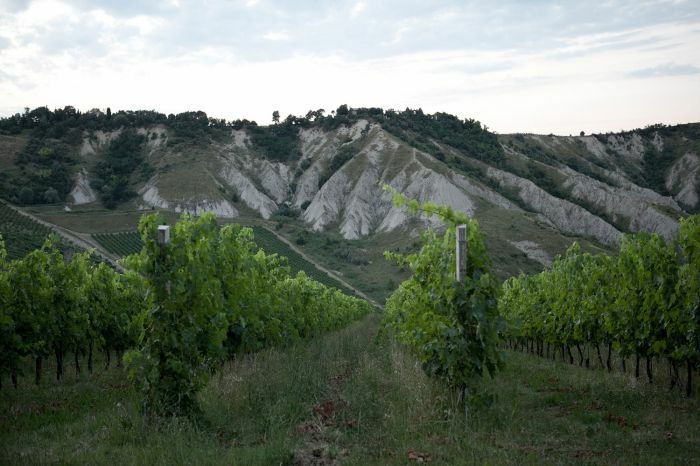 That is why we chose only organic vineyard management whose goal is the fine balance between vine growth and nature.